When Sarah from Room For Tuesday asked me to participate in her Holiday Cookie Swap Blog Hop, I knew I had to make my Great Aunt Idella’s Butter Cookies. 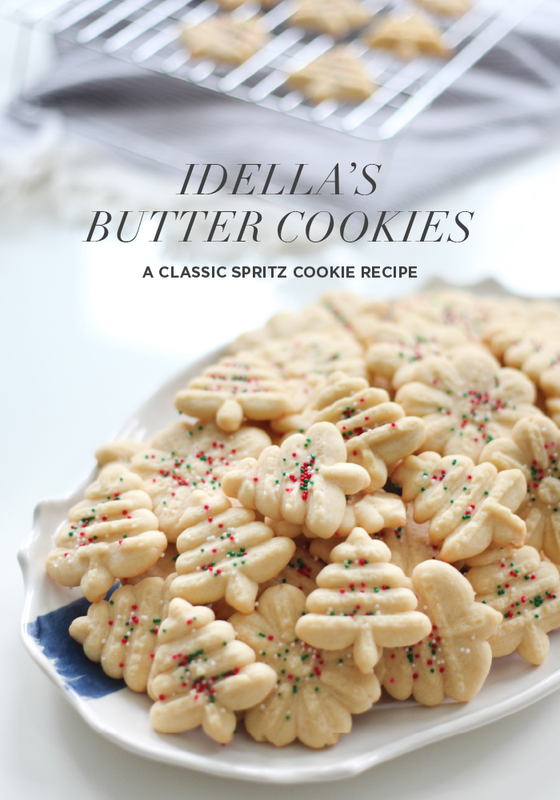 It’s a classic spritz cookie recipe that blows all others away. So put on some stretchy pants, put on some holiday music, and let’s get into it. 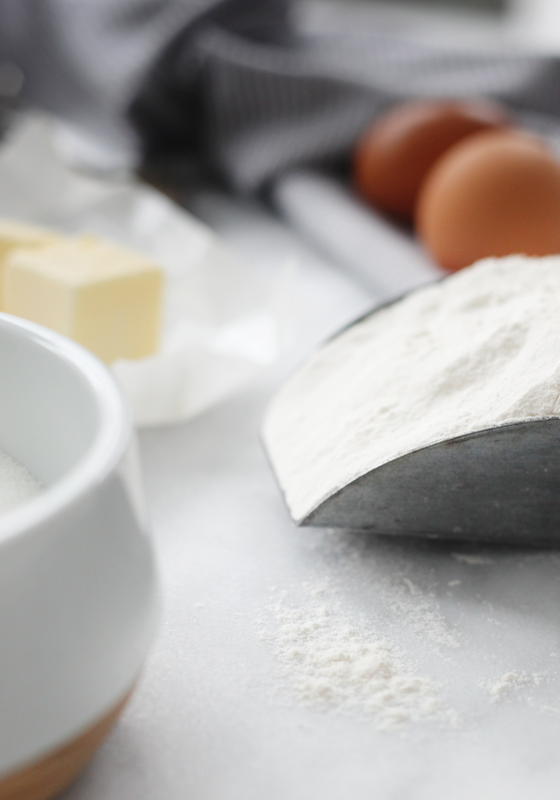 Don’t forget, this is a blog hop, so be sure to check out all the recipes for this cookie swap…everyone is listed at the bottom of this post. 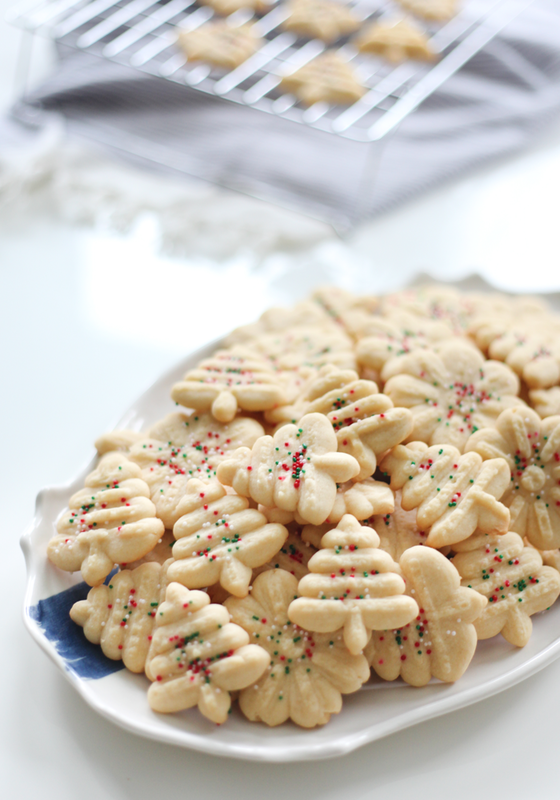 These spritz cookies are a holiday tradition in my family. A classic, melt in your mouth butter cookie. As a kid, I’d leave a plate for Santa in hopes he’d return twice. Every Christmas my mom made these, and I remember standing on my little wooden stool, helping her mix and press…incidentally she also broke her toe on that little stool. I learned a lot of curse words that day. That stool now sits in my son’s room, and I chuckle every time I see it. Believe me when I say I watch my toes around it. But back to the spritz cookies. If you mix the dough with an electric mixer, the manual cookie press isn’t too bad. However, if you mix by hand, you can eat the cookies without guilt and skip the gym. Just sayin’. You want to make sure you have a good cookie press. I’ve looked into purchasing an electric cookie press, but they just don’t have the torque you need for the thick dough. And believe me, with 4 cups of flour, this dough is thick. The best manual cookie presses I’ve found are here and here. 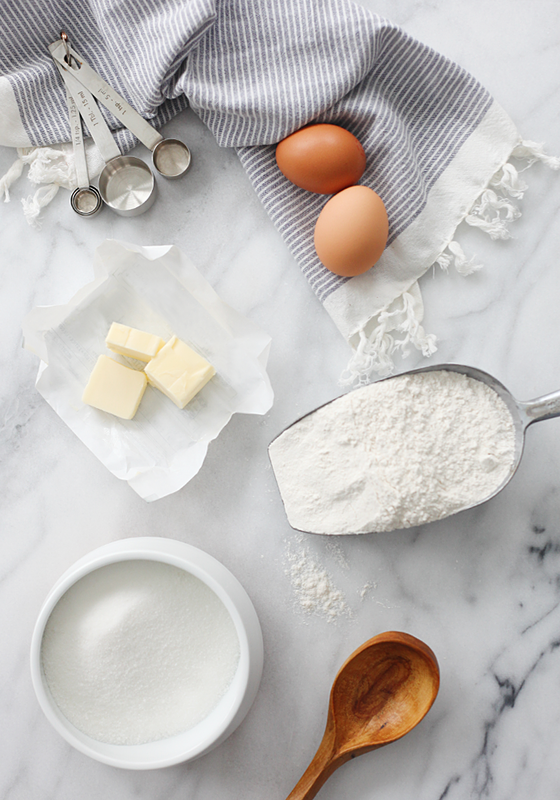 In a large mixing bowl, mix the butter, sugar, egg yolks, and vanilla. Slowly mix in the flour to stiffen. Pick your design, and load up your cookie press with dough. Press cookies onto a Silpat or greased cookie sheet. Add the holiday sprinkles of your choice. Bake at 370º for 8-10 minutes. 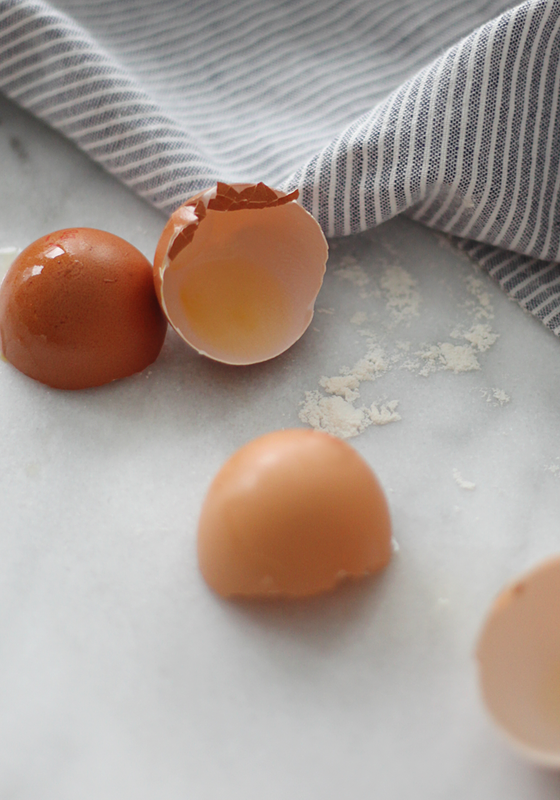 A couple things I’ve learned over the years — only use the egg yolks and not the whites. I’ve made that mistake and believe me, they just don’t taste the same. Add the sprinkles before popping them into the oven. Unless you’re frosting, the sprinkles don’t stick. Once they’re out of the oven, cool and enjoy. I also like to make multiple batches. They freeze well. 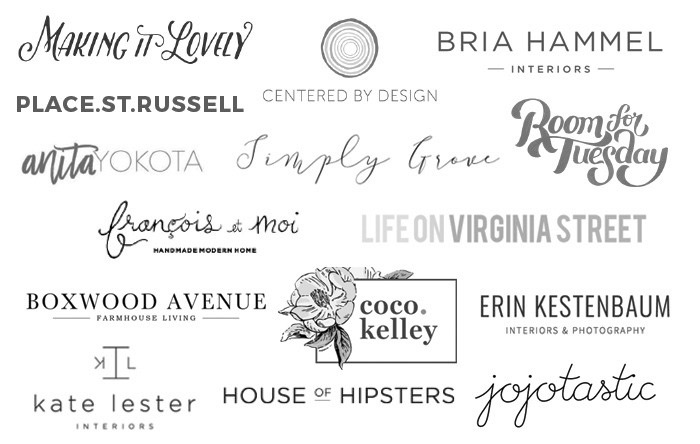 Be sure to visit all the other talented bloggers listed below. I’m so excited to check out all the yummy recipes myself. There’s a vanilla bean espresso cookie that sounds amazing. You don’t want to miss it. Now if you’ll excuse me, I have to finish my holiday decorating around the house. 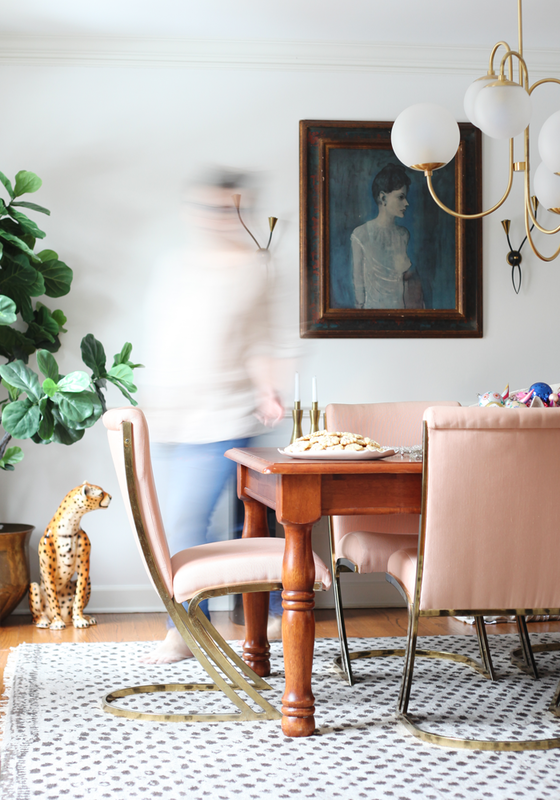 I’m throwing my annual neighborhood moms party in a couple weeks, and I’m scurrying about. So many things to prep for. I’ve got wreaths that need to be hung, new garland for the mantle, and I’ve just loaded up the clam on the dining room table with vintage ornaments. You are making me hungry! Making these this week!!! Lots of good memories in this post!!! Yum! 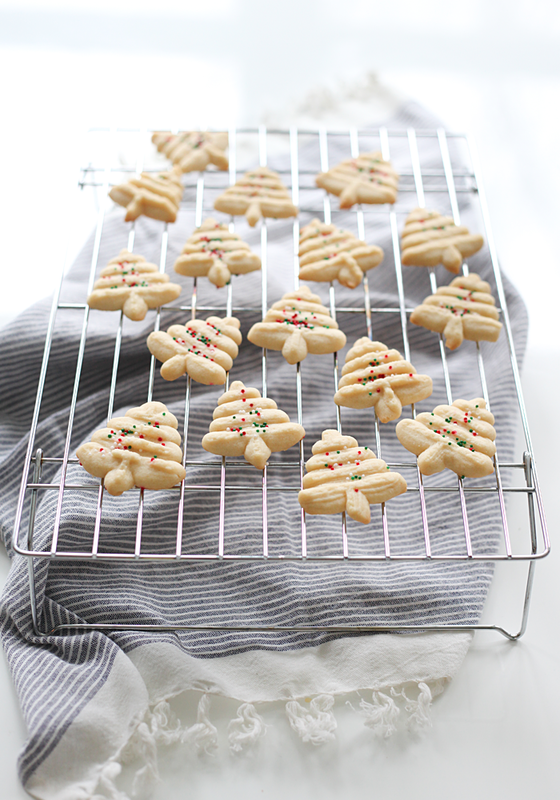 Our Mirro press spritz cookies (made by family since the ‘60s) have a buttery lemon flavor. We just call them The Trees, and they’re always tinted green. With sprinkles, of course! Time to get baking!! I’ve never had them flavored. I’ll have to try that! Kyla, your cookies are just beautiful. My mom made these every Christmas but these cookies do not like me, I ended up throwing the whole thing out after several attempts plus the cookie press as well. Maybe I will try again next year with your suggestions above and a new press. Thank you and happy ho!idays! Yes! try a new press! When my press fails me, I just roll them into balls and press my thumb in them to flatten them out. Oh wow! Thank you sooooo much!